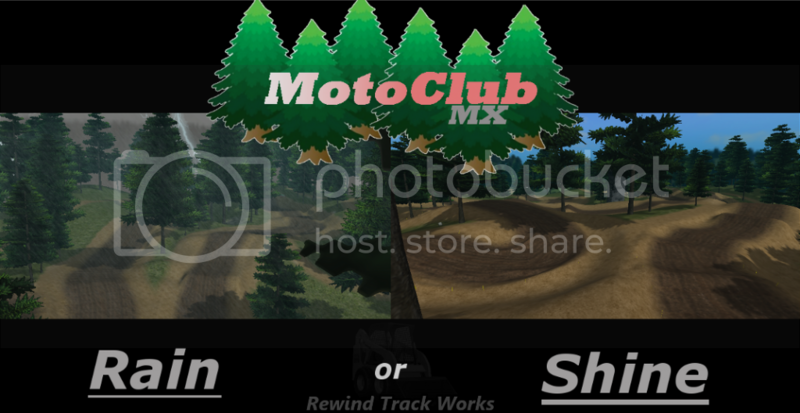 Finaly after tons of testing, and putting time into the editor I present to you MotoClub Mx. My idea was to go for a washougal/Mamouth sorta feel and look with my own twist. This will be the track for the Motoclub Mx Classic presented by FlowTech. I wanted the bumps to be small to make it ride differantly from the averae track but still fun. Hope you appericiate it. Fun track(s). Rain version's traction is very realistic. Thanks! 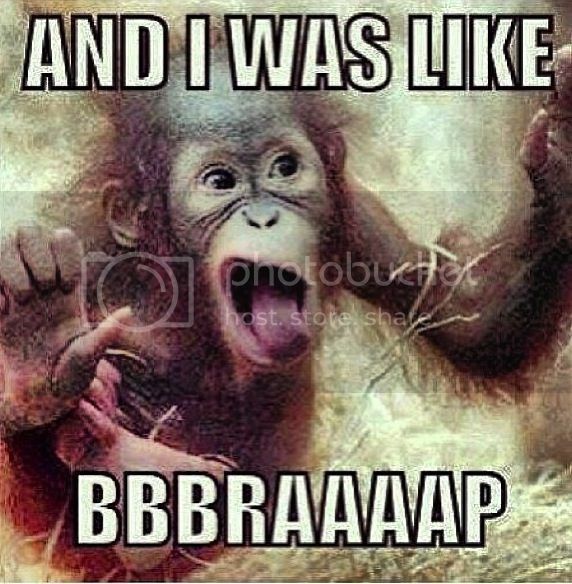 OK track fun but I lag like none other! Such a fun track, great job! 137 wrote: Such a fun track, great job!